For this third release of 2018 our development team has been working to keep on offering the best Quality Assurance Platform in the market. At PlayVox we are very excited to introduce these new features. Redesigned and improved calibration process: we simplified the form to start a calibration. All of the pertinent information is automatically populated to the form. 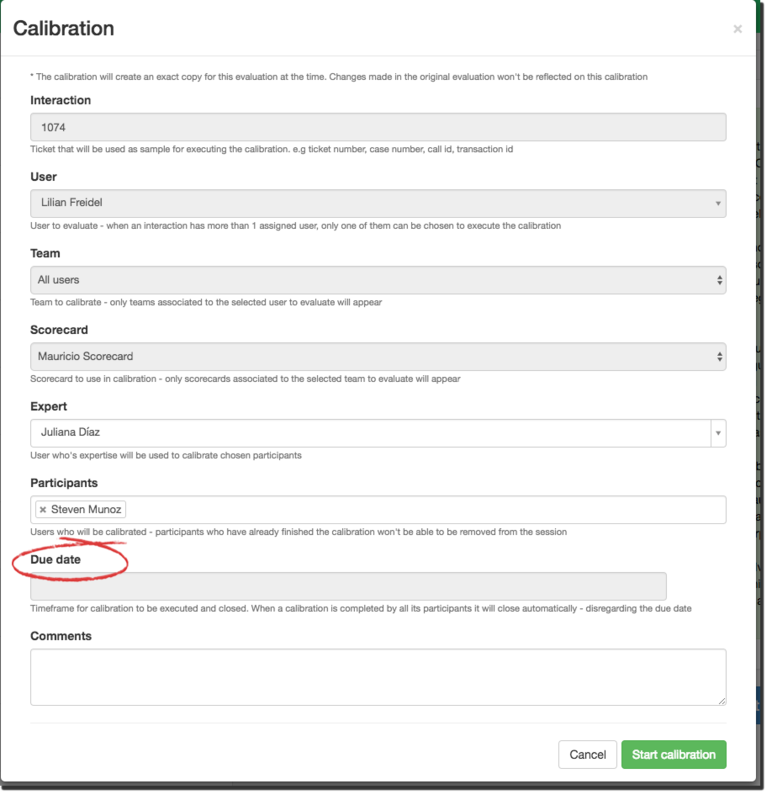 Brand new due date field: now you are able to set a specific deadline for the calibration process. Participants must complete the calibration during the pre-established time. Once all participants have finished the process, regardless of the due date, the calibration will be automatically closed. 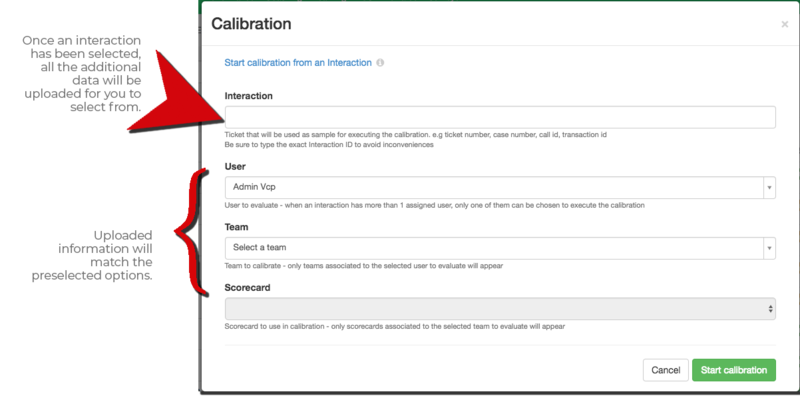 Calibrate from a specific interaction: you are now able to start a calibration based on a specific interaction. When beginning from an interaction, all of the associated data to it will be populated to the form. him/her would you like to use to base the calibration on. select the analyst you’d like to base your calibration on. be shown for you to select the one you’d like to use. 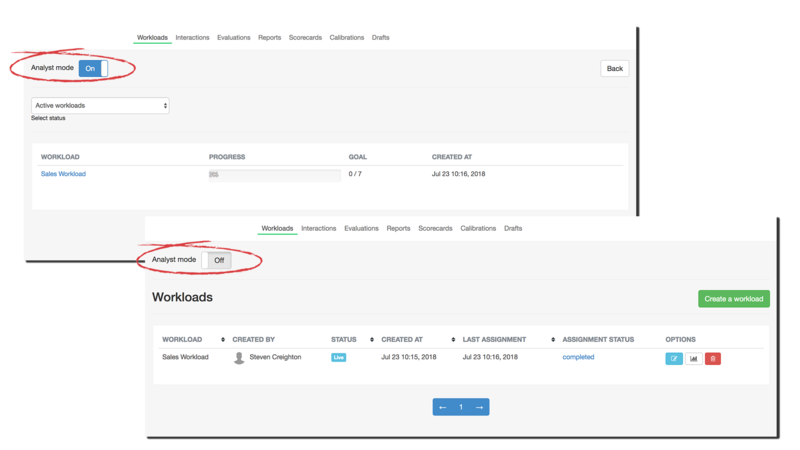 Workloads mode switch enhancement: when using the mode switch to change between analyst or administrator, PlayVox will keep the selected workloads mode when navigating around the platform. New automatic redemption validation: as of this release, PlayVox’s platform will set as default the automatic recognition redemption validation. It will no longer be necessary for agents to send the product redemption code to a Karma Store administrator for validation. 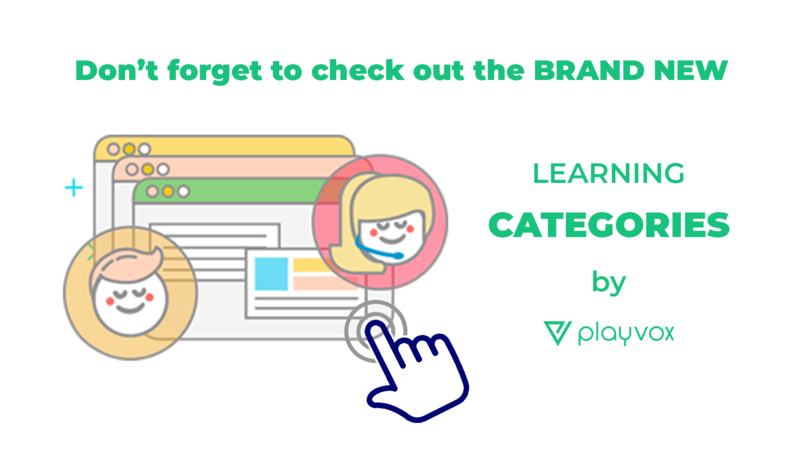 When a user wants to redeem products, the platform will automatically notify the designated karma store admin who will have the option to reject or confirm the redemption. Multiple user recognitions: our platform now allows recognitions for multiple users, teams or a combination of both. You’ll be able to delete single or multiple team members from the recognition list as well. As always, we truly hope you enjoy these improvements and new releases. If you have any further questions or feedback don’t hesitate to contact us.